No matter the time of year, there's nothing like a little Christmas or Gospel music to soothe the soul. 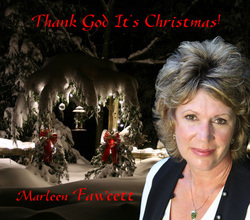 Put your feet up and have a listen to these soulful tracks from Marleen's Christmas cd. Marleen's inaugural cd features songs written by Marleen, with music written by Gal Pal friend, Laurie Laporte-Pitico. 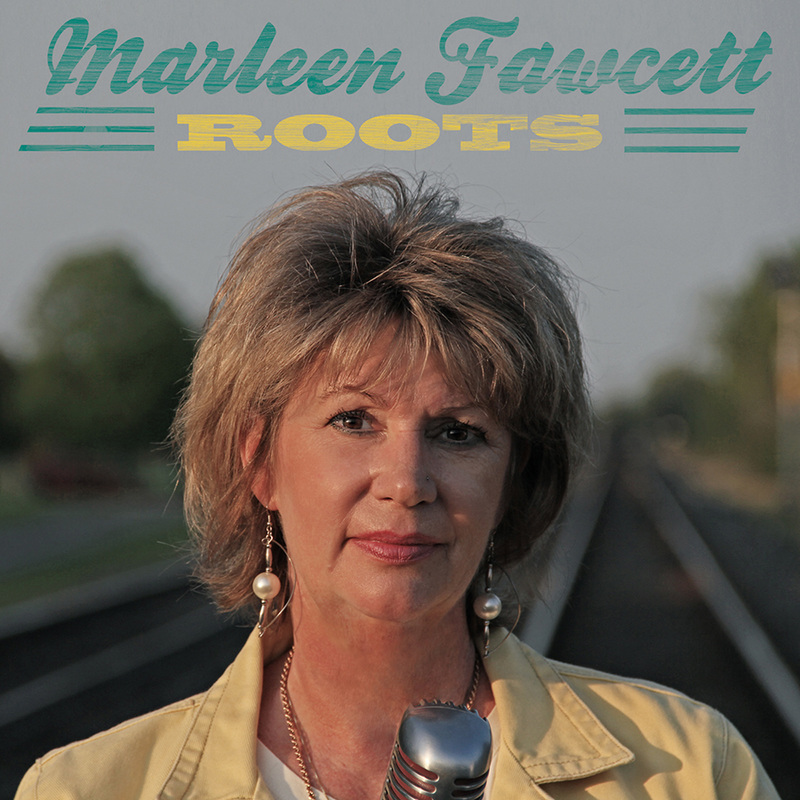 Firmly rooted in country music, Marleen is happy to share these originals with you today. Marleen enjoyed a successful career singing classic rock. Check out the video below, featuring Marleen and Conspiracy performing 'Any Way You Want It'.